We are delighted to announce the arrival of 2 Common Marmosets. The pair of Marmosets arrived back in June and very quickly settled into their home in the Parrots of the Caribbean area. They both welcomed a baby in late September and have become and instant hit with both staff and visitors. 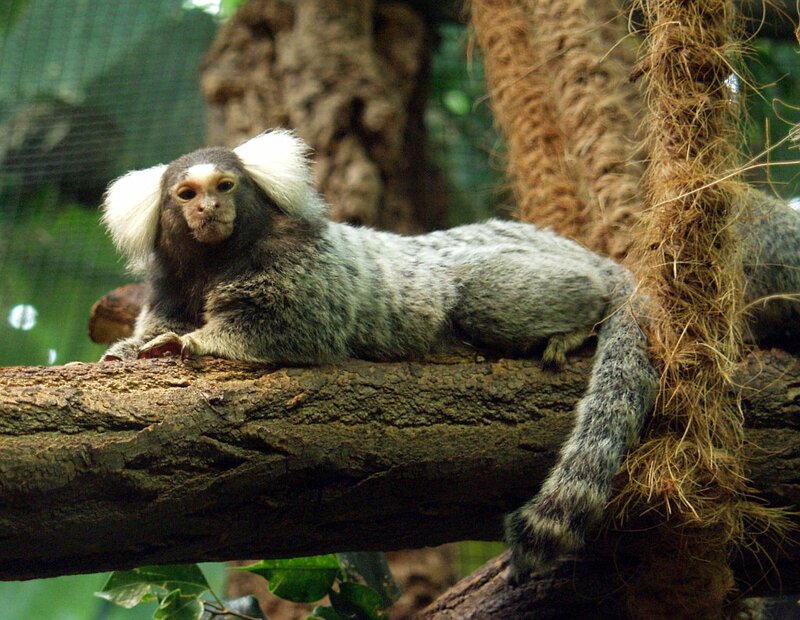 Marmosets are a species of small primate native to South America – the Commons come from Brazil. They’re omnivorous with a mainly insect and fruit based diet. We hope you’ll come on down and say ‘hi’ to them.